Some nights, you just can’t face cooking a meal. Maybe the traffic was bad, or it was a tough day at the office. Perhaps you came home to a messy house or crying children. It’s getting late, and you’re exhausted. Takeout to the rescue! 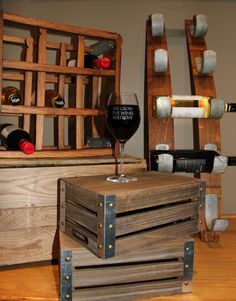 Just because you’re ordering takeout doesn’t mean you can’t still unwind with a great glass of your favorite wine. Like any other dinner, there’s an art to pairing takeout food with wine to enhance the flavor of each. Here are some ideas for great VQA wines to pair with your favorite takeout dishes. 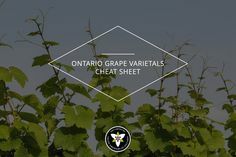 Many of the Chinese dishes that come in those paper cartons are deep fried and quite oily, but an Ontario VQA sparkling with good acidity will cut through the oils and cleanse your palate. Find a fruitier sparkling wine made using the Charmat method to keep things light and refreshing. Unoaked Chardonnay is also crisp and acidic, and it’s more fruit-forward than its oaked cousins. That acidity and fruitiness will work well with the wide range of flavors and textures that come in that pupu platter. This wine also stands up to fried food like a champ. If you’re in the mood for a red wine instead, a VQA Pinot Noir with a bit of fruitiness is a good choice. Pinots tend to have an earthy flavor that works well with the savory umami characteristics in many Chinese dishes, making this a strong pairing. Canadians love their pizza covered with a thick layer of cheese, so an acidic wine is also in order here. One of the best pairings is a bold, fruit-dominant Baco Noir, which will cut through the fattiness of the cheese and hold its own with strong flavors like pepperoni and sausage with ease. 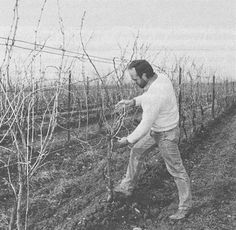 Ontario Gamay Noirs are surging in popularity, which is due in large part because they are eminently drinkable with a wide range of foods. Somewhat less fruity than Baco Noirs, a great Gamay Noir works with a wider range of pizza styles — think vegetarian toppings, thin crust or wood-fired pizzas for starters. Though reds work well with classic Italian take-out food, a VQA Riesling is a great choice when you feel like sipping a white wine with your pizza. It’s an especially great pick for a pizza that features chicken, so make a Riesling your go-to choice if you’re a fan of barbecue or Santa Fe-style pizza. As you might expect with fish dishes, white wines are easier to pair with sushi than reds. A light, lean Pinot Grigio will play well with the most common vegetables and seafood you’ll find in your sushi order —without overpowering the delicate balance of flavors in your California roll. A typical, sweet Riesling would be all wrong, but a dry Riesling provides crisp acidity that tastes great with the flavors and textures of sushi and sashimi. 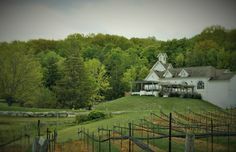 Ask for a recommendation or seek out a VQA Riesling that is specifically described as dry to get the flavor you expect. Spicy Indian dishes practically beg for a sweet finish, and you’ll find it in the residual sugar of an off-dry Riesling. You can cool the heat and reset your taste buds with a chilled glass of this easy-to-drink white wine. The citrus notes also work well with rich samosas and buttery dishes, so it’s the best all-around choice when you’re sampling different foods buffet-style. Similar to an off-dry Riesling, an off-dry Gewürztraminer has the added bonus of floral and exotic kiwi notes. These can also work well with Indian dishes, depending on the spices in play. Try a bottle of each for comparison, and you’ll know which one to keep on hand for the future! A typical Sauvignon Blanc has the right acidity to pair with fish Mexican dishes, especially if you prefer your tacos and burritos on the cheesy side. 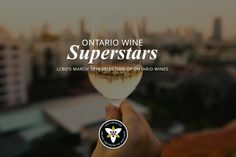 An Ontario Sauvignon Blanc has an added herbaceous note that pairs well with the flavors of Mexican food. As with Indian food, choose a sweeter vintage if you like your food spicy — you’ll love the contrast! Rosé isn’t just for the summer — it pairs so well with food that it would be a shame to limit yourself to just a few months of the year. This is a great choice for dishes featuring beef and pork: A sweet Rosé has the body of a red to go with red meat, but will cool your palate from a heavy dose of Mexican spice. Now that you have lots of ideas for pairing wine with takeout, the fun part lies in experimenting to find your favorite! 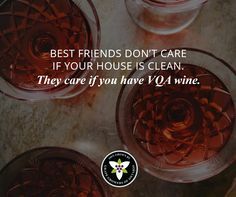 This is best done with a group of friends: Have a low-key VQA wine tasting the next time you don’t feel like cooking for yourself, and turn takeout night into something special. Many thanks to local wine expert Shawn McCormick of Uncork Ontario for these inspired pairings. 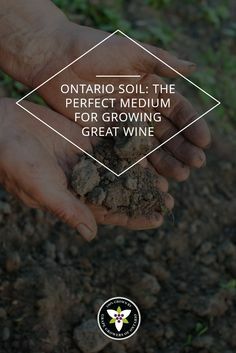 Be sure to check out his blog for more great ideas about how to make the most of Ontario wines! 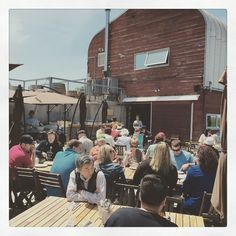 There are countless reasons to choose local wines! To learn more, click here.